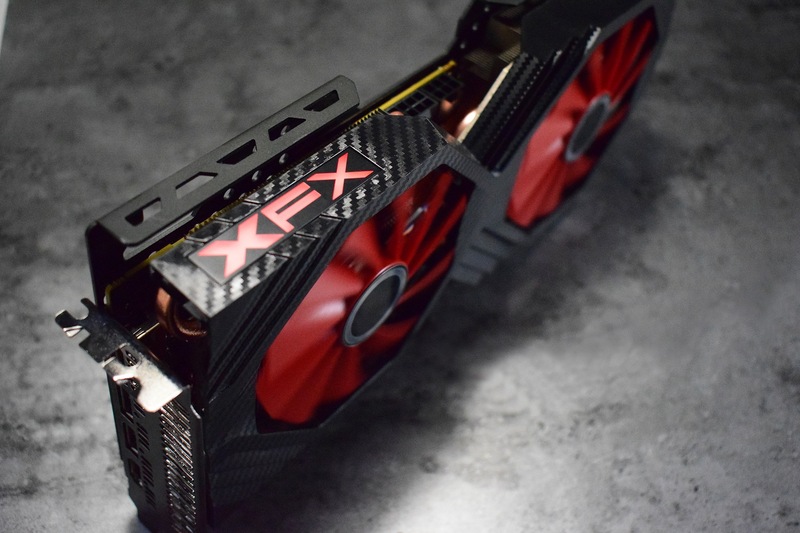 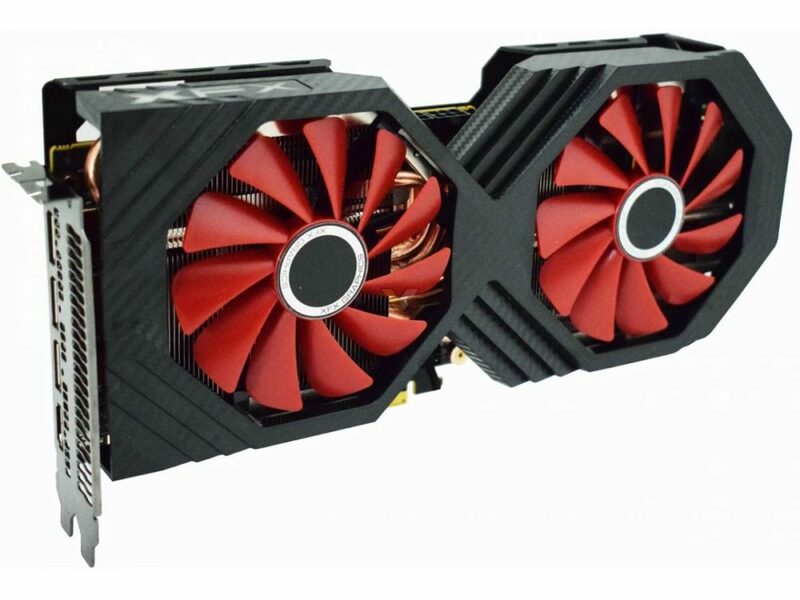 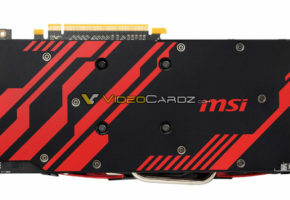 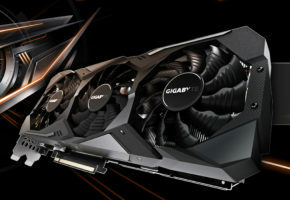 XFX today launches two cards, both featuring the exact same design. 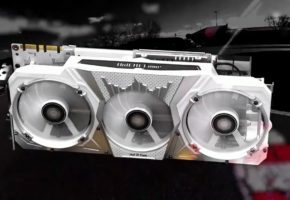 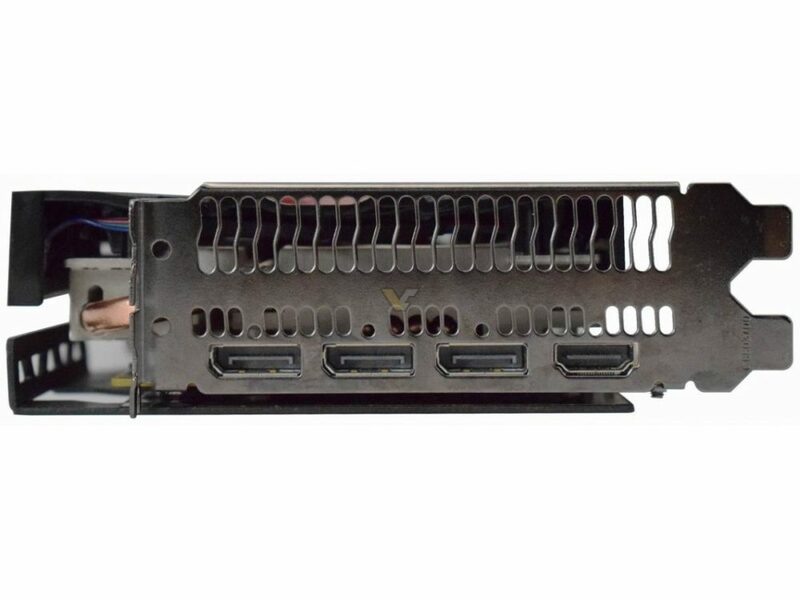 According to official specifications, XFX’s Double Edition have dual 8-pin power connectors, which means earlier pictures showing 8+6-pins were likely showing an early prototype. 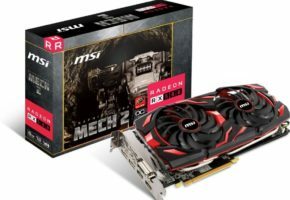 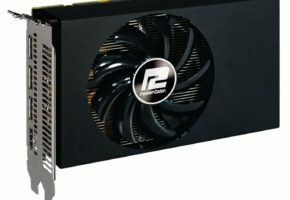 Sadly, both RX Vega 64 and RX Vega 56 Double Edition are not factory-overclocked. 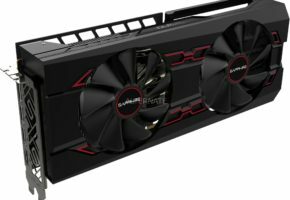 Official specs list frequencies of reference models. 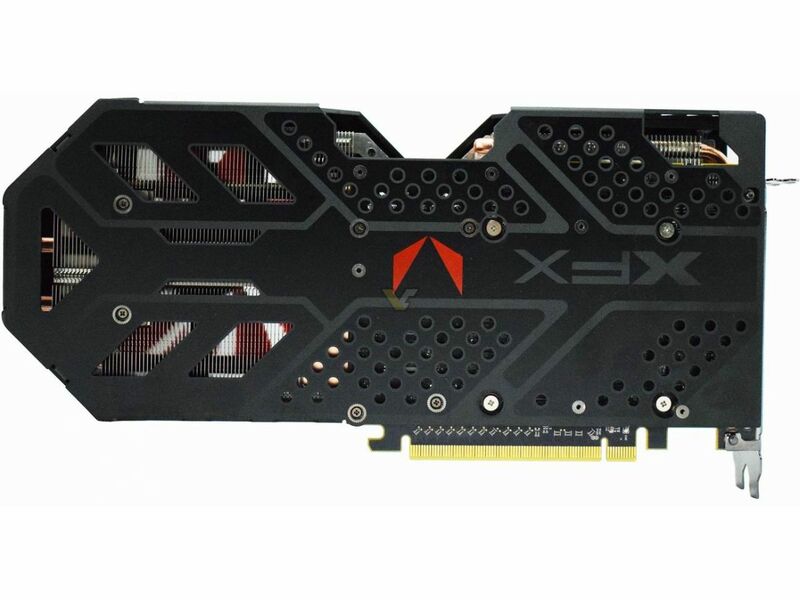 XFX has only released four pictures of the new cards, none are showing the PCB, so we don’t know how far the customization of power delivery has gone. The board is custom, shorter than original design with power connectors placed in a center (I wonder how will this affect cable management). 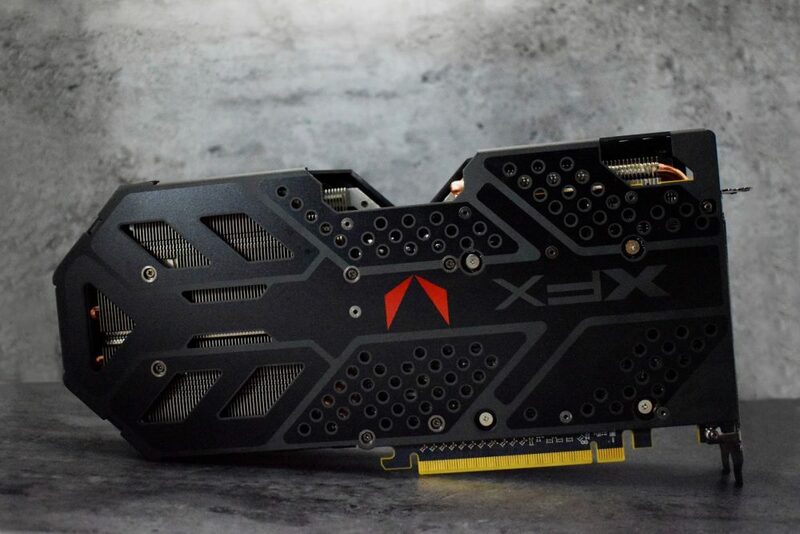 XFX RX Vega Double Edition features four display connectors: three DisplayPorts and one HDMI 2.0. 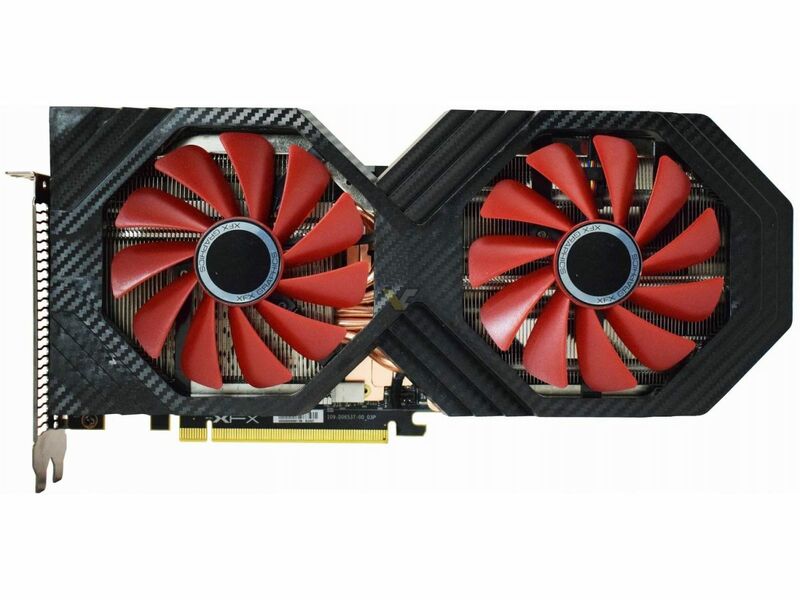 No word on the pricing or availability yet.